The Amos and Edith Wallace Scholarship was founded to reward young, bright African American students who have demonstrated exemplary commitment to service and education. The scholarship is in honor of the late Rev. 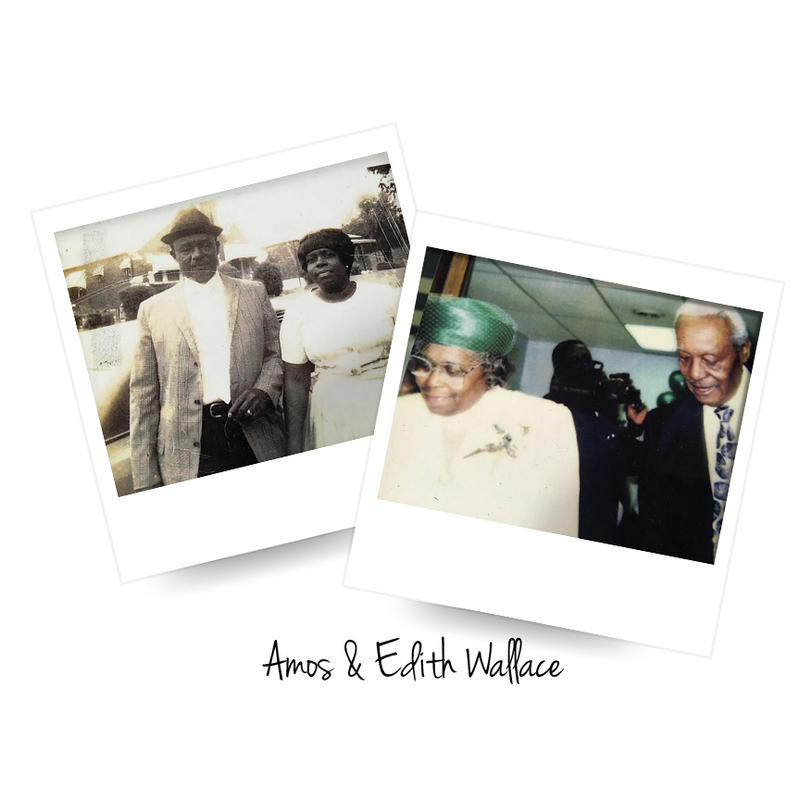 Amos Wallace Sr. and his Wife of 53 years, Mrs. Edith Wallace. The Scholarship Award was established by their granddaughter, Terra Lynn Wallace, a class of 1997 graduate of Kankakee High School. Both Rev. and Mrs. Wallace shared a strong devotion to people, community and education. The late Rev. Amos Wallace faithfully served the community of Kankakee IL, for over 30 years. In 1983 he founded Trinity Baptist Church located at 334 S. Dearborn Ave where he served as Pastor and Pastor Emeritus until his passing in 2000. Rev. Wallace was well known, loved and respected in the community and was a part of many committees, boards and service groups throughout his lifetime. His Wife, Edith Wallace was a dedicated advocate of education attending Olivet Nazarene University for Early Childhood Education as well as serving as both Teacher and Superintendent of the Trinity Sunday School Department for many years. She continued her passion for Education by volunteering as a Foster Grandparent for more than 10 years within the Kankakee County School District. Amos and Edith lived a life of service that has touched and changed many lives. Their heart for service to the community began at home by encouraging their own 7 children and many grandchildren to pursue education. It is in the same spirit of Service and Education that we are honored to continue their legacy. • Attending 4 year accredited University in the fall of 2019.
to learn throughout your college experience? And, why? 2. Describe the role community service has played in your life. How will you incorporate service into your collegiate career? 3. Describe the role education has played in your life. What academic goals will you set for your first year and how will you achieve them? 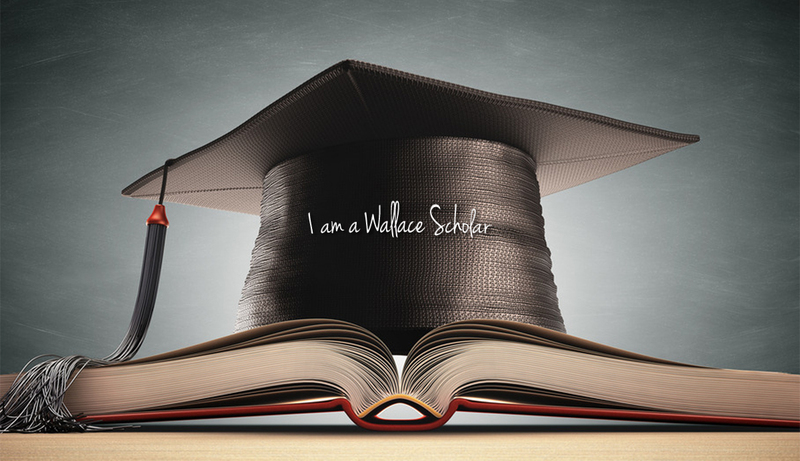 ALL materials must be emailed to info@wallacescholar.org by midnight April 12th to be eligible. Winners of the 2019 Amos and Edith Scholarship will be notified by May 10, 2019. ALL recipients will be honored at a special scholarship ceremony celebration on May 19, 2019 in Kankakee IL. Winners MUST be present to receive their scholarship award. Scholarship funds will be distributed to the Bursar's Office of the award recipient's respective University upon verification of enrollment.